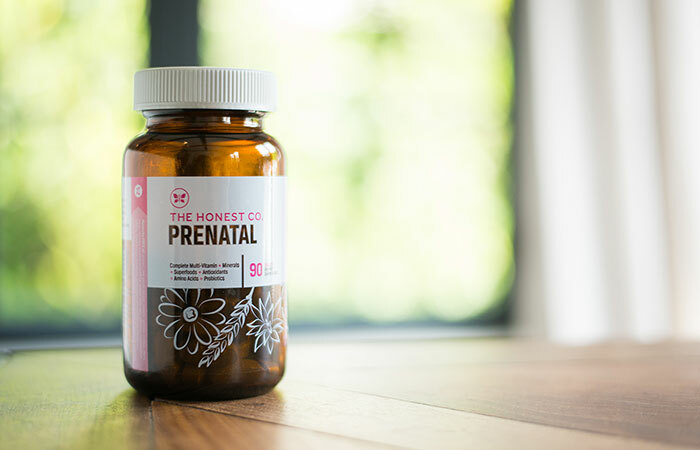 Order The Honest Company prenatal Vitamins & Organic Belly Balm to prevent any stretch marks. These two products are amazing and I used them everyday when I was pregnant! The prenatals are pretty big and you have to take 3 a day but it is worth it for the baby. 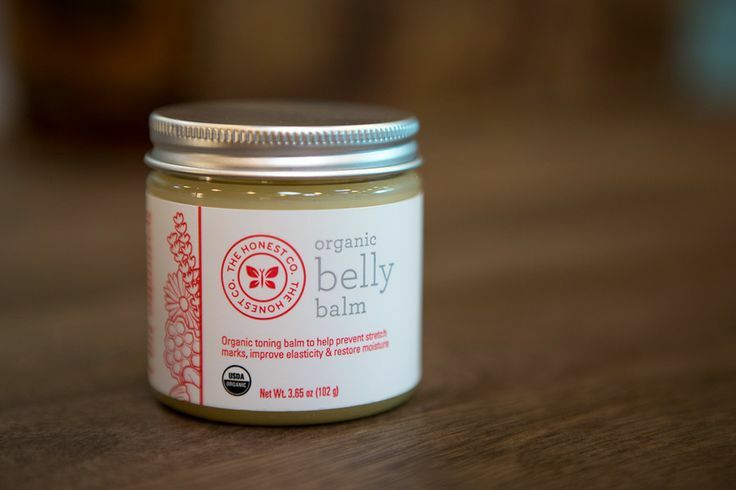 The belly balm works very well! I used it everyday along with the honest lotion and organic body oil and I only had a few tiny stretch marks on my stomach. 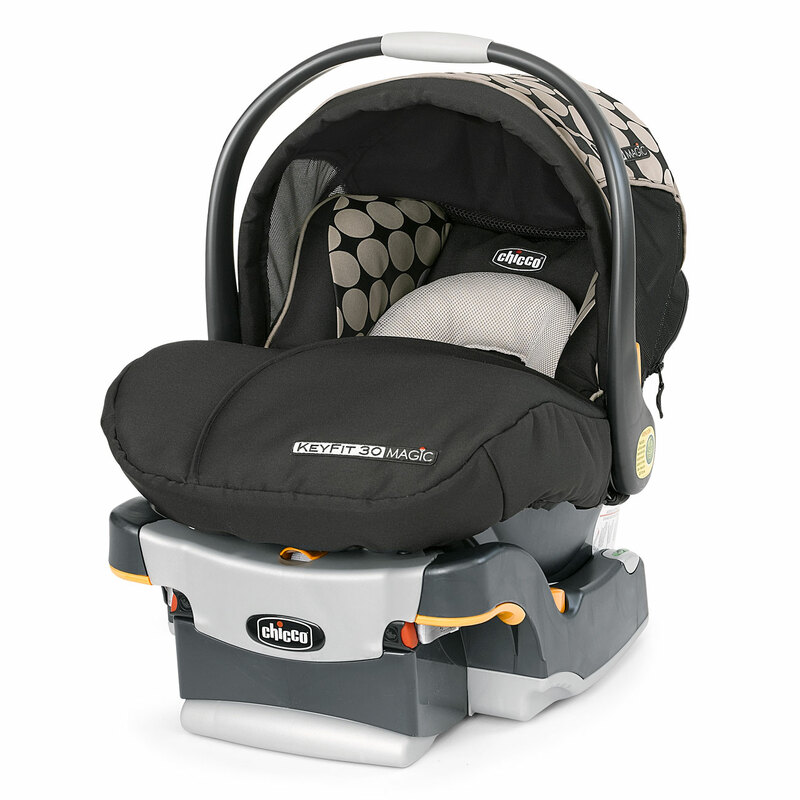 I used it about every other day after the baby for about the first 4 months. The stretch marks are now mostly gone! This is a great product! Download a pregnancy app on your phone to track the baby daily. 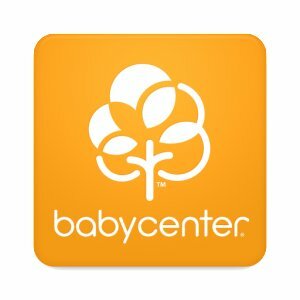 I used the Baby Center My Pregnancy Today, this really helped me get answers to questions I had about the baby and myself. It also had fun facts along the way, for example, your baby is the size of a cherry. 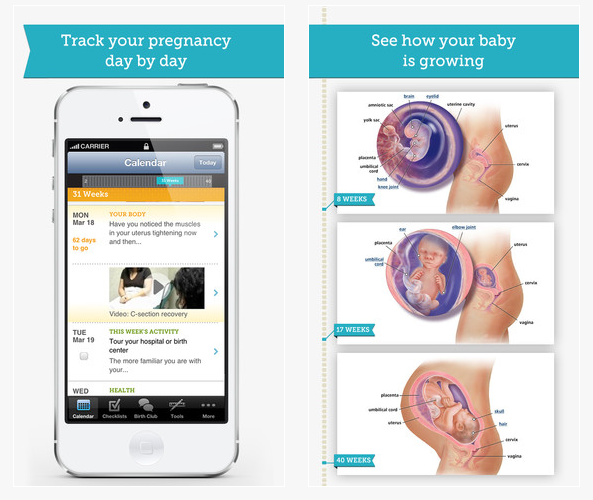 You can track the pregnancy daily and see how your baby is growing. It has helpful photos and descriptions. Overall a must have. Stock up on diapers! I decided to use The Honest Company for my baby girl. 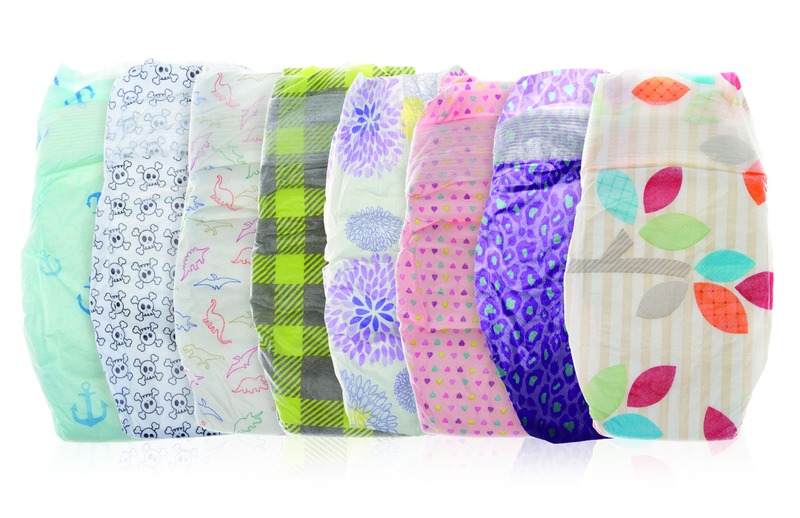 You can get a months worth of diapers and wipes for only $80 and it is delivered right to you! I signed up for the auto delivery monthly bundle when I was about 6-7 months pregnant so I had a good stock pile of diapers by the time she was born. 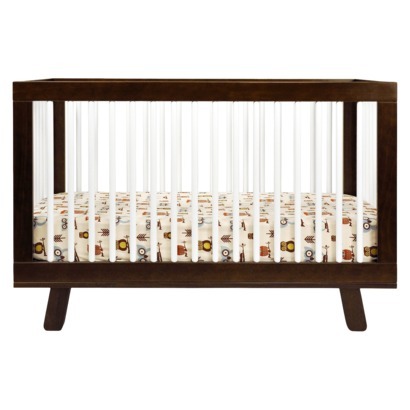 Remember not to order only newborn sizes, you will probably need NB and size 1 to get started. I say that now, but you never know the size of your baby, I had Cherry at 38 weeks and she was a preemie at 4 lbs 15 oz! I used Newborn diapers for nearly the first 3 months. Stock up on formula if you will be using it, unfortunately I take medication so I had to use formula. 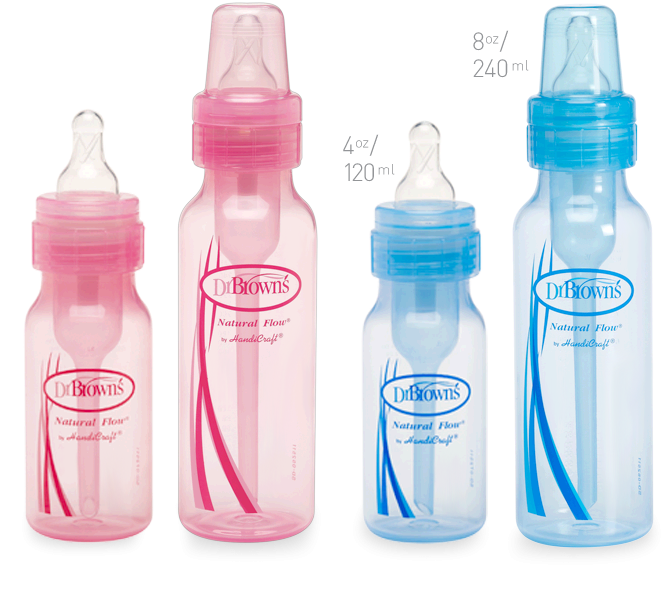 I bought a few of the 23 oz containers, no more than that because you do not know if your baby will be able to use one specific type of formula. 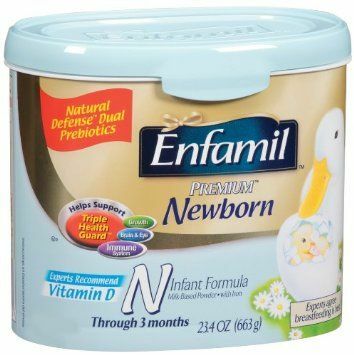 I started off using Enfamil Premium Newborn, but it did not work for my baby girl. It irritated her tummy and caused a lot of discomfort for her. 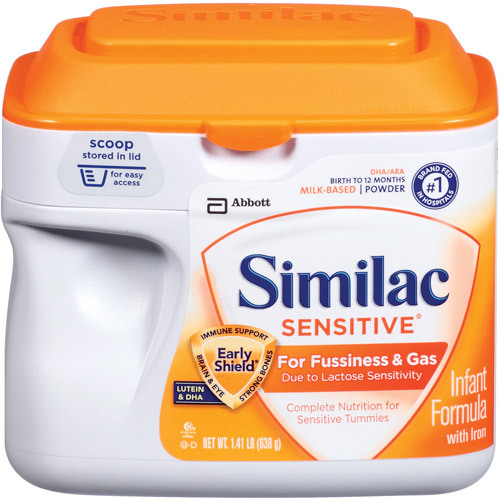 Our doctor recommend she switch to Similac Sensitive, this along with the Dr. Browns bottles, she was like a new baby! 5. Concentrate on the Necessities! 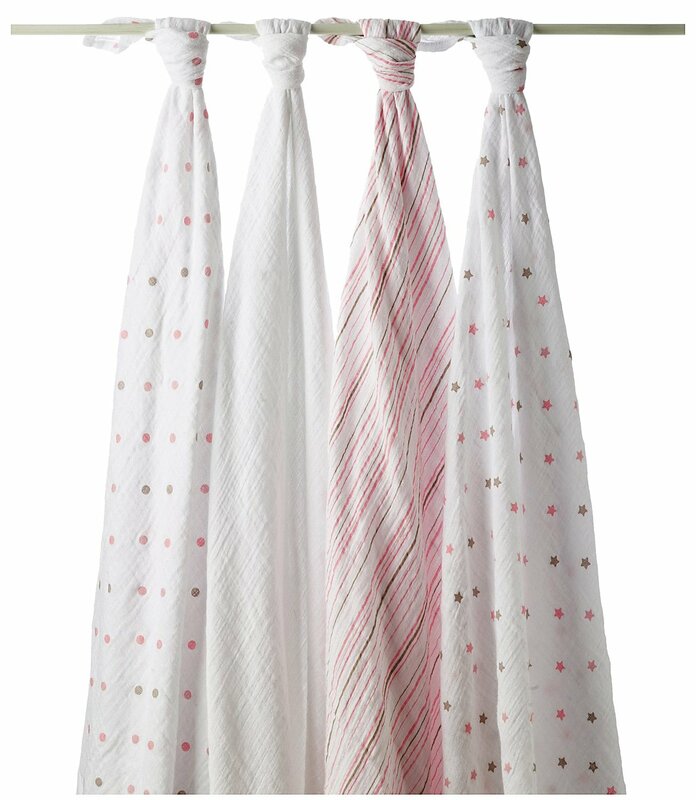 It can be very overwhelming preparing for a new baby, you may think you need so many things before the baby arrives but its best to get the items you need first. Here is a list of items to concentrate on. *An outfit to go home in for the baby and you! 6. Relax! Enjoy the time you have while pregnant because it only gets more hectic once the baby arrives. This is great advice! I wish I had Honest products when my children were babies! Thank you very much momma! I bet you wish there were more available options back then!